The Southwest Pinzgauer Association (SWPA) was founded on the top of Crown King, AZ back in 2002. It is one of the most active Pinzgauer clubs in the United States. It is dedicated to enjoying and preserving the Pinzgauer which was originally produced in Graz, Austria by Steyr-Daimler-Puch. The club has a mixture of Pinzgauer 710, 712, Halflinger, and even a Volvo TGB1317 which each have individually been customized to accommodate the vehicle owners' needs. SWPA is more than just a club that drives the Pinzgauers, they take the vehicles where others will not, climb where others choose not, and explore where others have not. 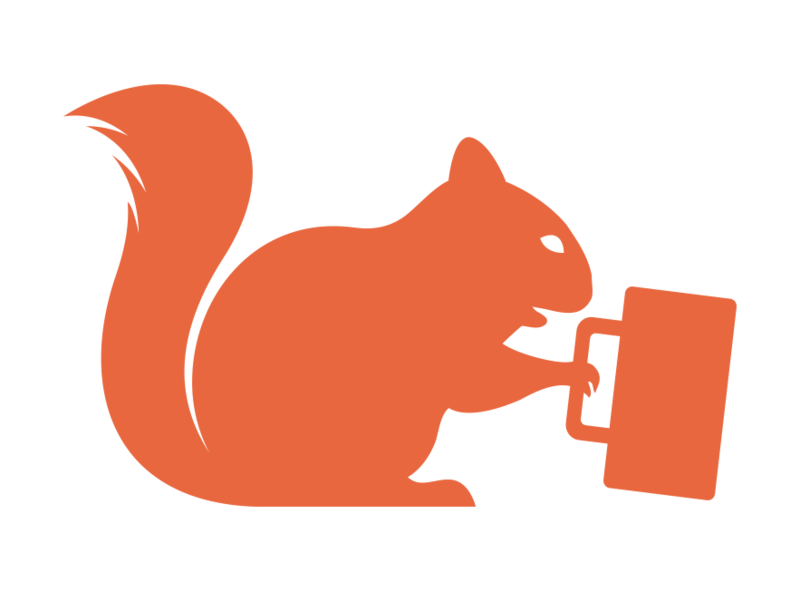 So it is only right to have a squirrel holding a beer stein as our SWPA mascot. It is more than just a club. It's a group of people with unique vehicles who love the outdoors and exploring new territory. The vast knowledge and experience between the club members allows for far better support that one could ask for. Unlike others, the club wants to get out and explore and you can see that from all our event pictures on our Facebook page (Southwest Pinzgauer). Being apart of the club also brings some club discounts that we have worked hard on obtaining and continue to expand our relationships with vendors to further our off-roading experience. SWPA is a family friendly four wheeling club that wants to make sure that our generations to come can experience the great outdoors and explorer our great nation. Every 1st Tuesday of the month is the monthly meeting and the 3rd weekend of every month is a trip. This makes planning and coordinating easy! SWPA attends events like Arizona Air Cooled Vehicles, military vehicle shows, Treffens, Campouts, and Trail-rides. Our doors and trails are always open, you don't even have to own a Pinzgauer so please get a hold of us to see when our next trail ride is.